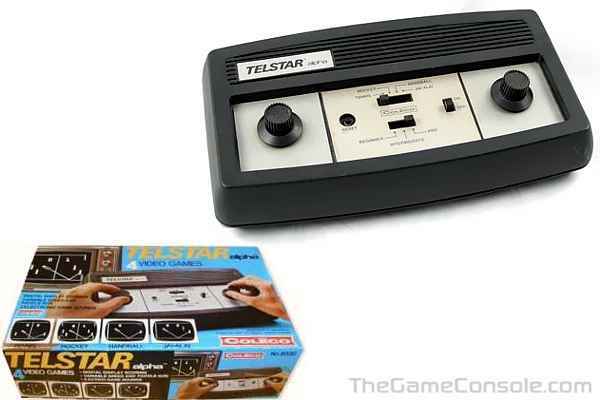 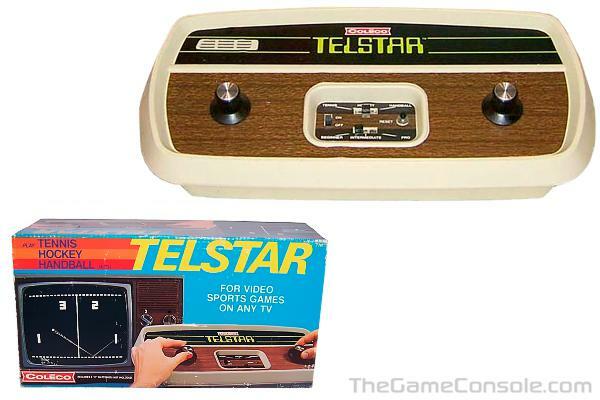 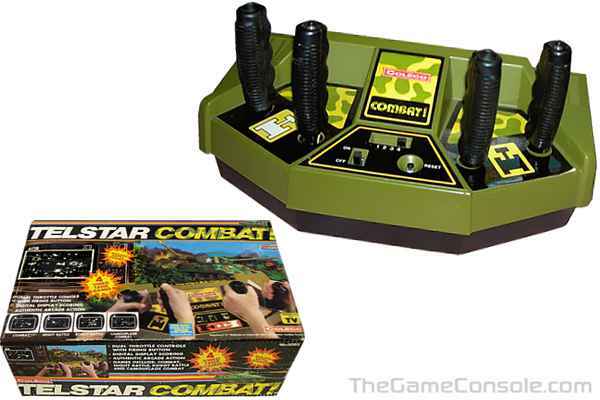 Telstar, Coleco's first video game system, was released in 1976 and played only three games with three difficulty levels. 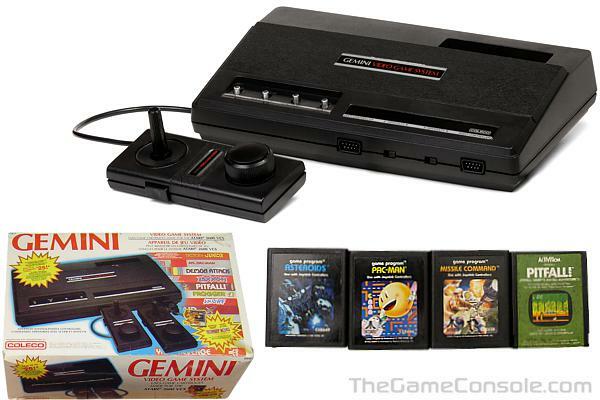 It was the first system to use GI's AY-3-8500 chip and was a real success: over a million units were sold. 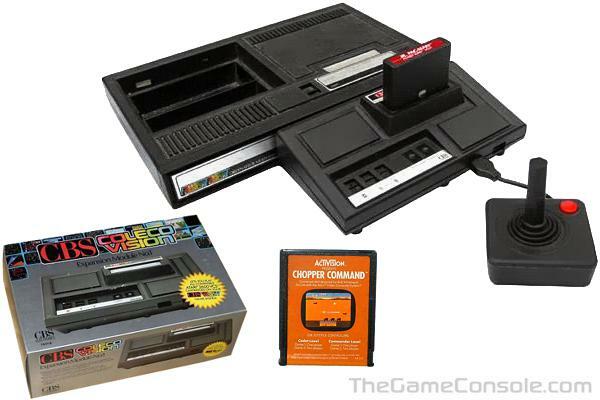 The AY-3-8500 chip played six games with more difficulty levels, and the games could also be played in color. 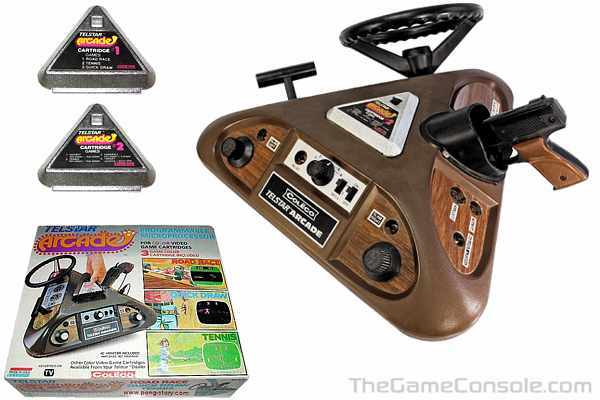 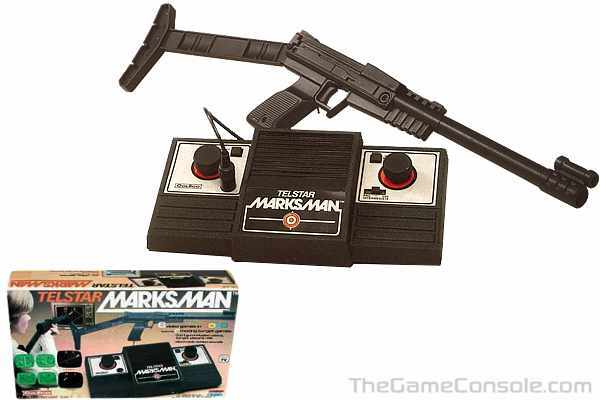 It was pretty obvious that Coleco would release more systems. 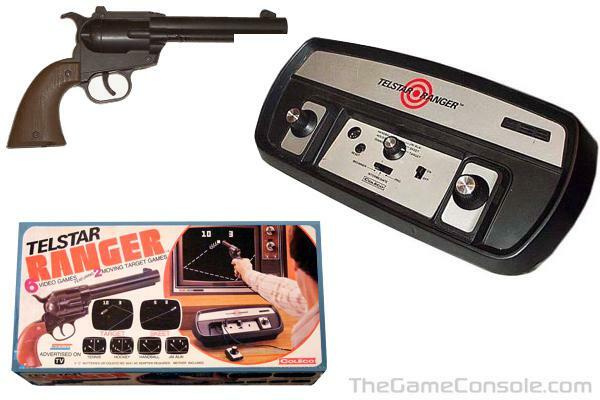 At least 15 different games were released in two years with the only differences between the "pong" systems being the number of games, the way the difficulty levels were used, and the type of pictured (color or black and white). 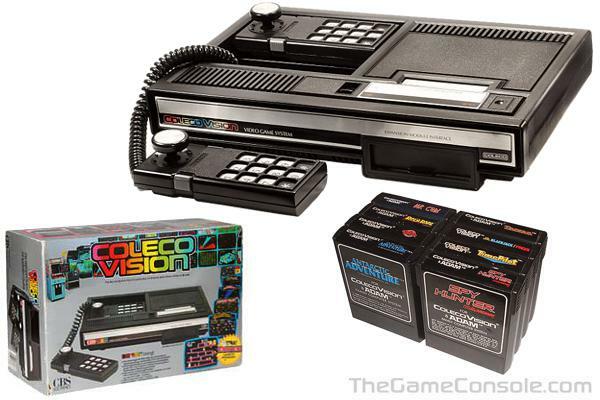 An amazing detail is the way Coleco packed their video game systems, they were sold partially assembled. 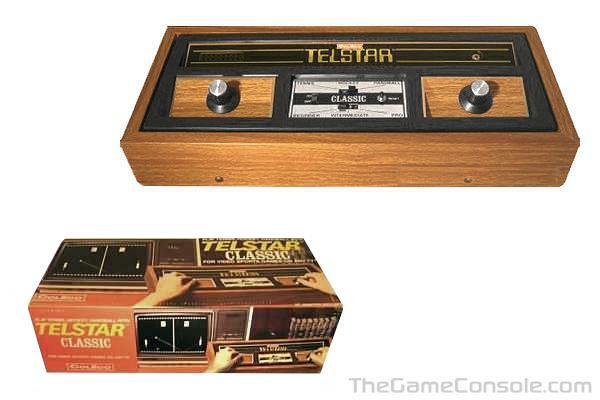 The systems were electronically ready to play, but the users had to put on the knobs and stick the decorative stickers on the plastic case. 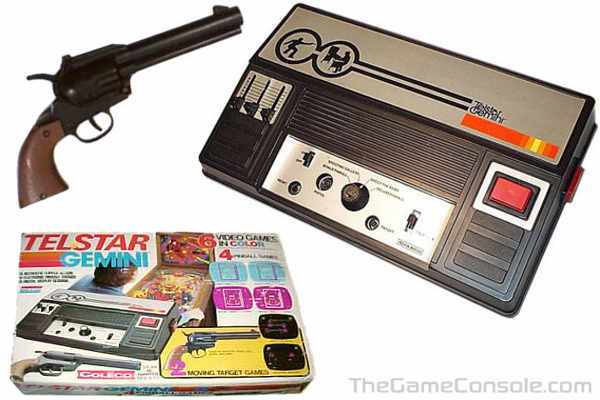 So far, only Coleco is known to have released their systems this way. 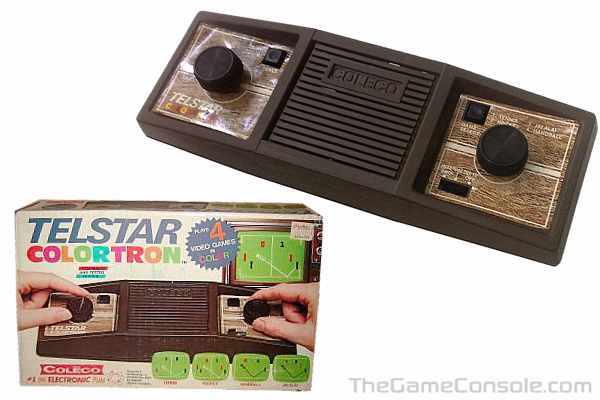 It is believed that this was done to save on assembling costs.